Donde Estan los Ninos Muertes? Each section is a chapter in the book. It is best to read them like a book - in sequence. 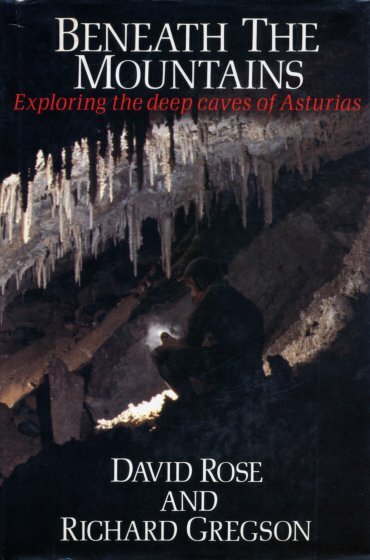 The book is currently available from caving shops in the UK.